August Stephenson carries a large selection of Gemstone Jewelry. We stock almost all semi precious gemstones set in rings, pendants, earrings, and bracelets. 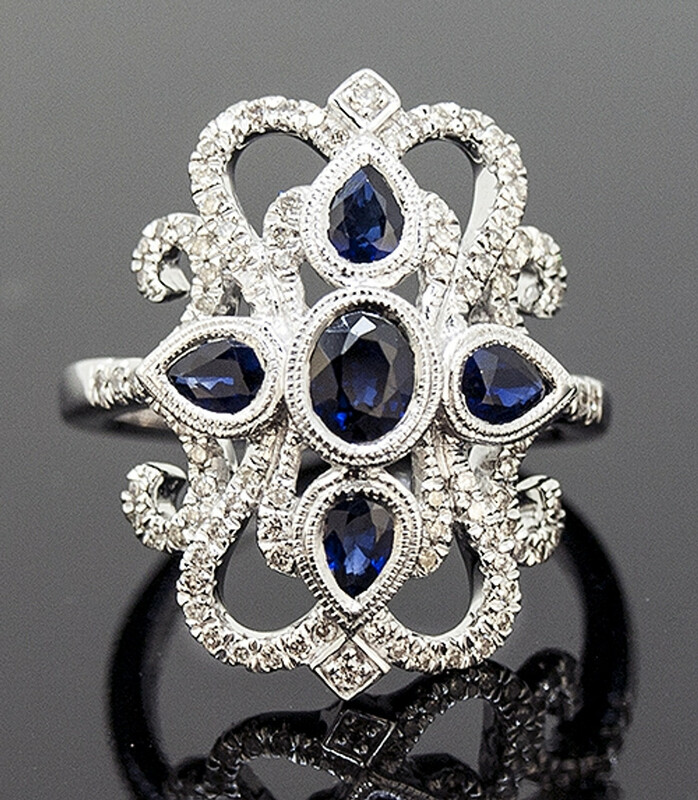 We also carry a selection of Sapphire, Ruby, Emerald and Tanzanite jewelry. We have hundreds of gemstone and pearl jewelry items set in both white and yellow gold in stock.